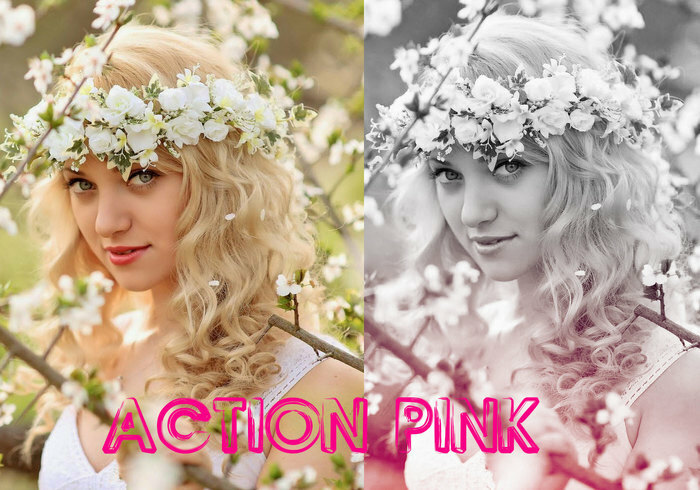 Action Pink - Free Photoshop Brushes at Brusheezy! Amazing! Love, love love it! !